عندما تزور دوندين, ستشعر أنك في بيتك في Larnach Lodge at Larnach Castle الذي يقدم لك إقامة متميزة و خدمات عظيمة. يحظى هذا الفندق ذو 4 نجمات بمكان ممتاز يسمح بالوصول إلى المعالم السياحية الأكبر في المدينة، فهو يبعد مسافة 15.0 km عن صخب المدينة. سوف يعشق النزلاء موقع هذا الفندق، فهو قريب من أهم المعالم السياحية في المدينة كمثل ‪Bergmannstrasse‬, Bellamys Gallery, Signal Hill . 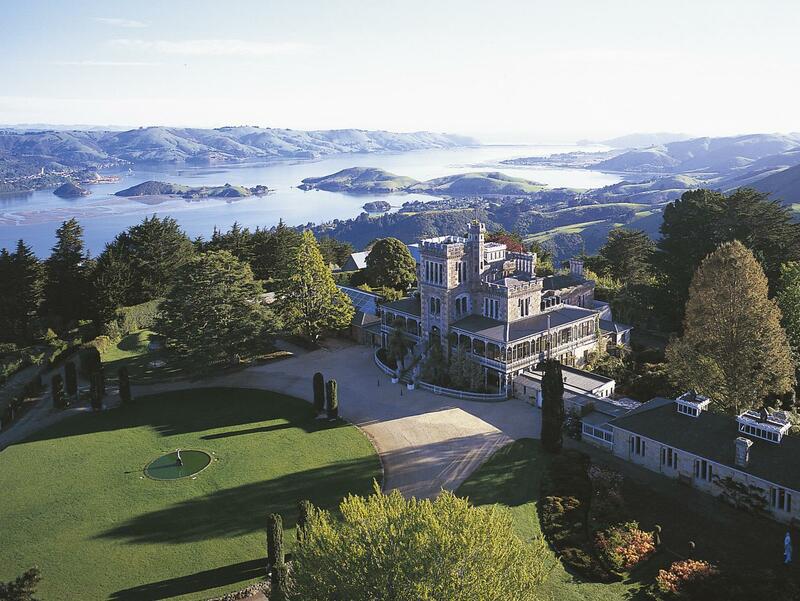 كما يقدم Larnach Lodge at Larnach Castle الكثير من الخدمات لإغناء رحلتك في دوندين. هذه بعض الخدمات الموجودة في هذا الفندق: واي فاي مجاني في جميع الغرف, واي فاي في المناطق العامة, صف السيارات, خدمة الغرف, رعاية أطفال. ادخل إلى واحدة من الغرف 12 وتخلص من عناء نهار طويل بمساعدة مجموعة كبيرة من الخدمات كمثل تلفزيون بشاشة مسطحة, اتصال لاسلكي بالإنترنت, اتصال لاسلكي بشبكة الإنترنت (مجاني), غرف لغير المدخنين, تدفئة الموجودة في بعض الغرف. يمكنك الاستمتاع بالأجواء المريحة التي تقدمها حديقة طوال النهار. 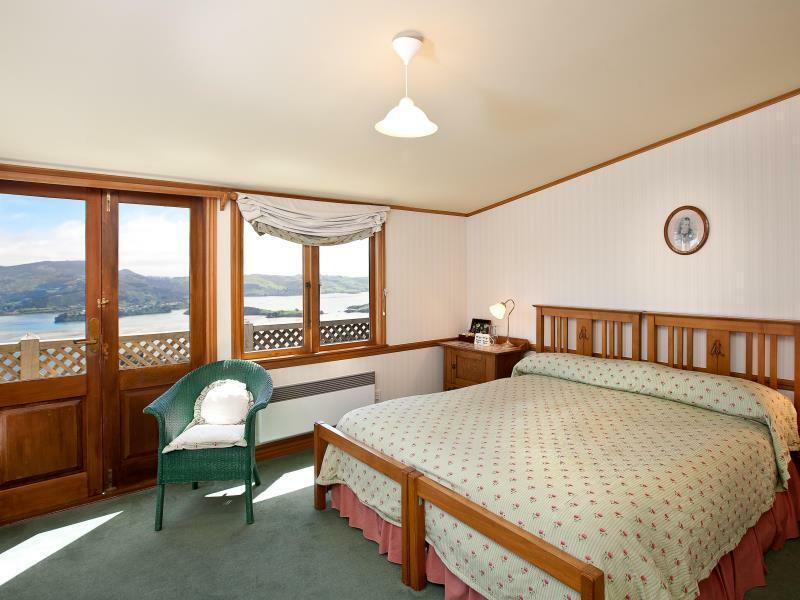 يحظى فندق Larnach Lodge at Larnach Castle بموقع ممتاز وخدمات يصعب منافستها. الحد الأقصى للأفراد لكل غرفة فردان. From the moment we arrived after hours we felt welcome. Staff were very inviting and helpful. I especially loved being able to wander around the grounds after the bus groups had all left and the early morning wander through the castle where we could take our time and enjoy this amazing castle. I would definitely recommend staying here. A wonderful experience staying at the castle . Highly recommend especially if gardens are your thing . We also did the dinner in the castle in the music room . Great way to meet other travelers and have a special dinner . It s very quirky and atmospheric, a little way out of town but the setting and views are worth it. Shared bathroom facilities in the stables accommodation is a little challenging. Dinner in the castle dining room is highly recommended. We thoroughly enjoyed our stay in the converted hay loft of the original stables where we had stayed in 1985 on our honeymoon. We looked around the inside of the Castle (included in accommodation cost) which is beautifully restored and furnished and has great views over the garden and out to sea. We were very pleased that we took the option to have dinner in the Castle and enjoyed talking to other guests over a relaxed meal in the Piano room. A nice experience to tick off the "bucket list" but probably wouldn't rush back as other options in town would have a few more meal options and activities closer. The breakfast was excellent value - the evening meal not so much. We had magnificent room 22. 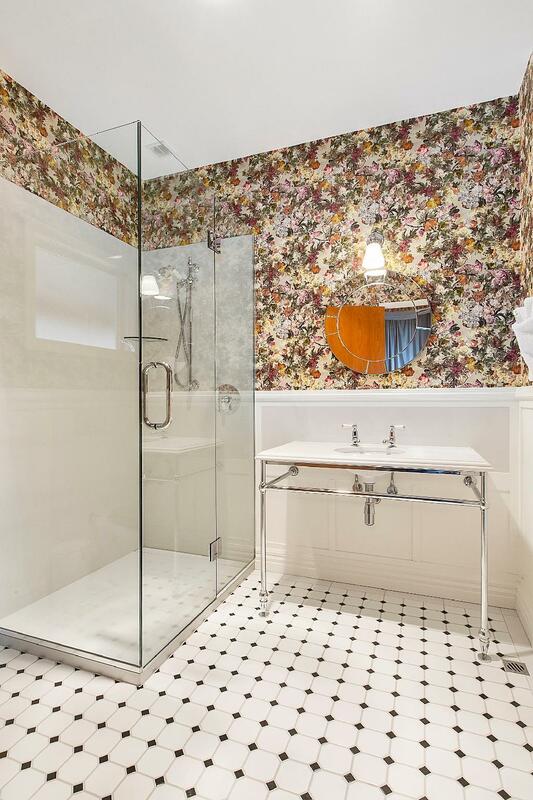 It was perfect except for the ghost which turned out to be water hammer in the pipes. Hopefully fixed by now. Dinner in the Castle dinning room was a memory not to be forgotten. We thoroughly enjoyed our stay. Rustic, yes! But all the amenities required and a castle to explore, gardens to explore, and breakfast to enjoy. We arrived too late for dinner. Totally great value for money. If you are into grand gardens then probably late spring or summer would show the grounds off to best advantage. We stayed for two nights at the castle and ate there on the first evening. It was absolutely divine. Our stay also included and very generous hot breakfast with a buffet of continentals as well. The staff were very helpful and friendly. It was an amazing stay and can't wait to do it again one day. Highly recommend this experience to every visitor to NZ. We stayed overnight in the lodge and were really impressed by the location, views, dinner and staff. Would definitely visit again. 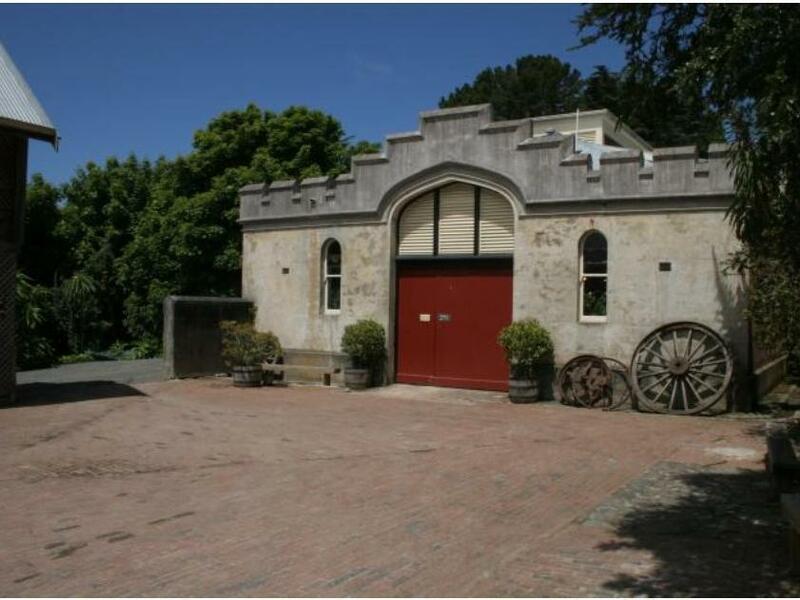 Amazing Castle and property high on Otago Peninsula with views on both harbour and ocean sides. We found the beds too soft tho. Food was also inconsistent - duck main course disappointing. Breakfasts tho were great. We had a blast staying at Larnach Lodge (in the former stables - it was fun to see the fake horse) and enjoyed touring the castle and the gardens and the amazing views. The room walls in the stables are a bit thin if you are a light sleeper. The breakfast was delicious and all and all a great value and stop on our trip of the south island! We traveled to Dunedin as a large group and we booked every room in the lodge. The staff were so accommodating and helpful and the dinner in the castle was an amazing experience and the breakfast was delicious. We had a great two-night stay in the lodge. The free breakfast in the "stables" was perfect. Neat to tour the castle for free. The location on the peninsula is beautiful and the views from are room were impressive -- at least when the sun was shining! Would have like even more time to explore the grounds and gardens.